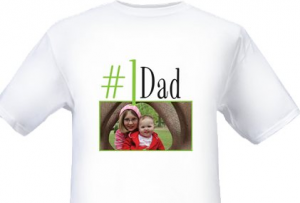 VistaPrint: Custom T-Shirt for $6.75 Shipped! Ink Garden is at it again and they are offering a custom made t-shirt for $6.75 SHIPPED!! 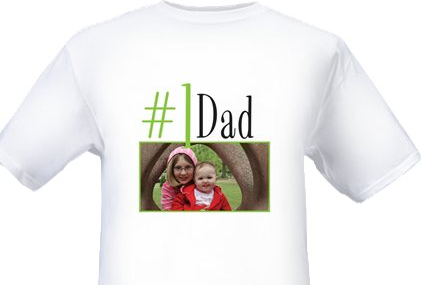 I am thinking this could make a great gift for any occasion. You can even add little cartoon characters to display your family! I’m thinking a last minute stocking stuffer on this one! Click here to make yours now!! Here is one that I made! !